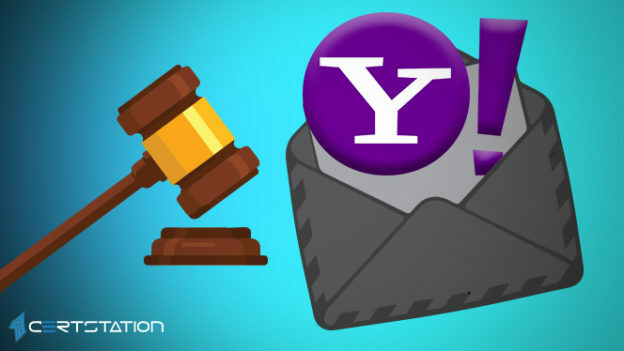 According to Yahoo!, data compromised included personal information, email addresses and passwords. However, financial details are not thought to have been caught up in the hacks. The US district attorney, Judge Lucy Koh, still has not approved the current settlement offered by Yahoo!. Earlier in 2019, the judge dismissed a different version of the class-action settlement because she wanted consumer benefits to be more prominent in the deal alongside a more specific settlement total. Yahoo! was acquired by Verizon in 2016, for $4.48 billion for the web company. Then, in 2017, Yahoo! and AOL became a new company, Oath, that operated under the Verizon umbrella, and has since been retitled Verizon Media. Security budgets have enhanced since June 2017 for Yahoo! under the firm’s parent firm. According to the court documents, the augmented cash was focused on boosting Yahoo!’s security group, improving training, policies and practices around security.